CyanogenMod is indisputably the most popular custom ROM available today. It’s the fastest and most stable option for Android users looking for an alternate UI experience, and CyanogenMod has attracted millions of fans around the world. And finally, Android users on US carriers can get their first taste of the rooted Android 4.2 experience thanks to the release of CyanogenMod 10.1. 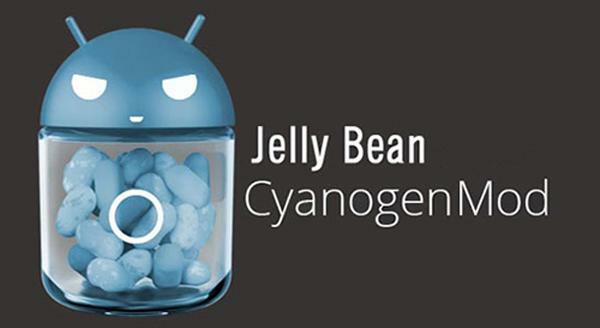 Despite the ‘.1’ name, CyanogenMod 10.1 is Android 4.2. Since Android 4.2 is relatively new, most Android users (aside from new Nexus owners) haven’t experienced the latest update yet. CyanogenMod 10.1 is currently only available for Samsung Galaxy S3 smartphones that are on the T-Mobile or AT&T networks. However, it should expand to a wide range of devices in the very near future. And you should certainly be able to receive the update long before the official Android 4.2 patch hits your smartphone. Hopefully, these bugs will get fixed in the near future. Once they do, CM 10.1 will look like an increasingly viable option for Android users all over the world. Step 4) Install the custom ROM using the ROM Manager and enjoy! If you need help troubleshooting CM 10.1, read through the T-Mobile forum thread on the topic or the AT&T forum thread.